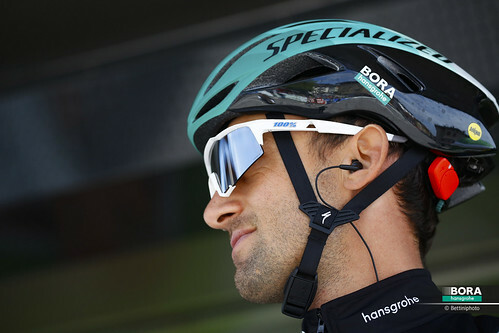 Tour of Guangxi finale sees two BORA – hansgrohe sprinters on the podium and Großschartner second in the GC. 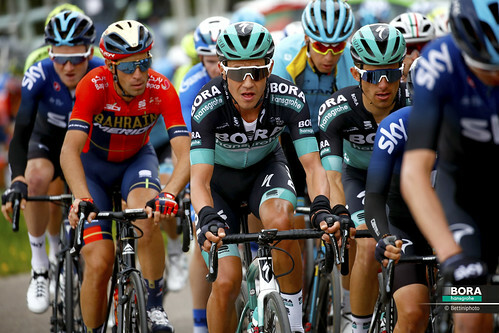 The final stage and therefore the last day of racing in the 2018 season, ended as expected in a sprint finish. 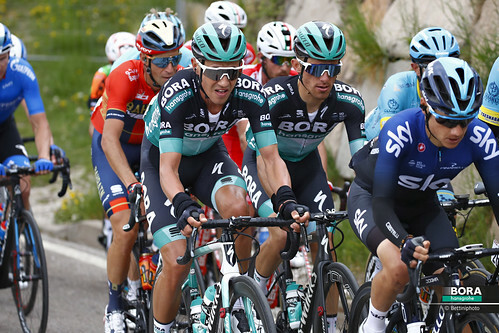 After 169km the race headed into the last sprint of the season in the city of Guilin, where the viewers saw another chaotic finale in pouring rain. Three hours earlier in the race a group of six riders went away and opened up a gap of three minutes over the peloton. The leaders were caught with 10km to go and the sprinters’ teams were jostling for position in the rain. 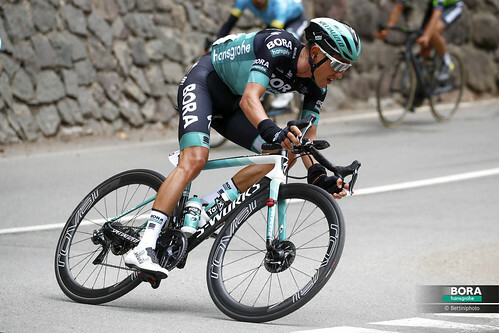 BORA – hansgrohe showed a superb team effort and brought their sprinter into a promising position. In another hectic and chaotic finale, F. Jakobsen was the fastest and took the stage win ahead of Pascal Ackermann, while his lead-out man Rudi Selig crossed the line in a strong third place. 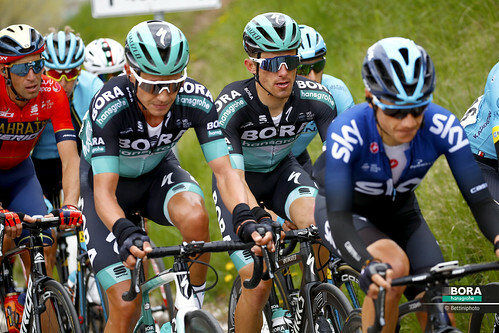 With two BORA – hansgrohe riders on the podium it was a great end of the season for the German team. Felix Großschartner finished his first WorldTour season with an impressive second place in the overall ranking.